Promptus LLC is a Container Freight Station (CFS) licensed to receive consolidated bonded cargo. We offer competitively priced ocean transport as we hold service contracts with the most important carriers serving the US East Coast, Gulf of Mexico and the West Coast. We are certified under the Customs Trade Partnership Against Terrorism (CTPAT), whose members are considered low‐risk. This designation is based on the company’s past compliance history, security profile, and the validation of a sample of our international supply chain. We are authorized to transmit AMS information for US-bound ocean shipments directly to U.S. Customs. The Automated Manifest System (AMS) is designed by U.S. Customs to facilitate cargo arrival and release information between the carriers for shipments destined to or transiting the United States. 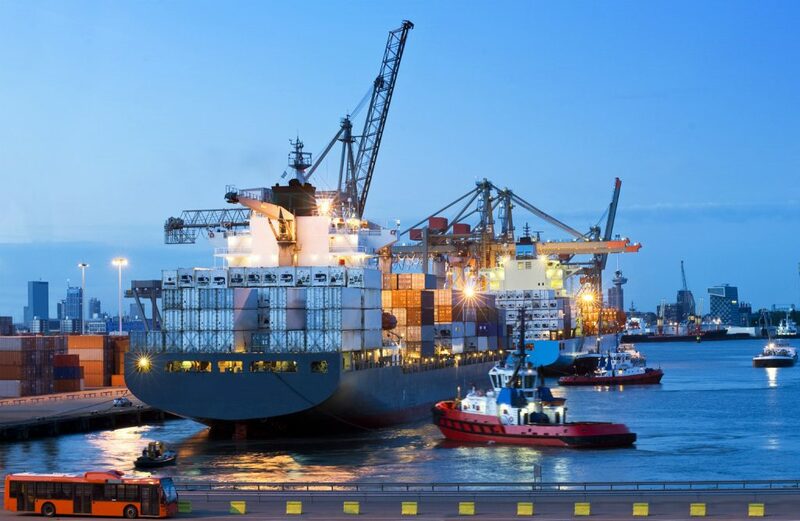 AMS information works in conjunction with the ABI system to help customs to identify low risk shipments thus allowing for faster, electronic customs clearance.